Your trusted source for roofing, siding and gutter services in the Glen Gardner, NJ area since 1999! 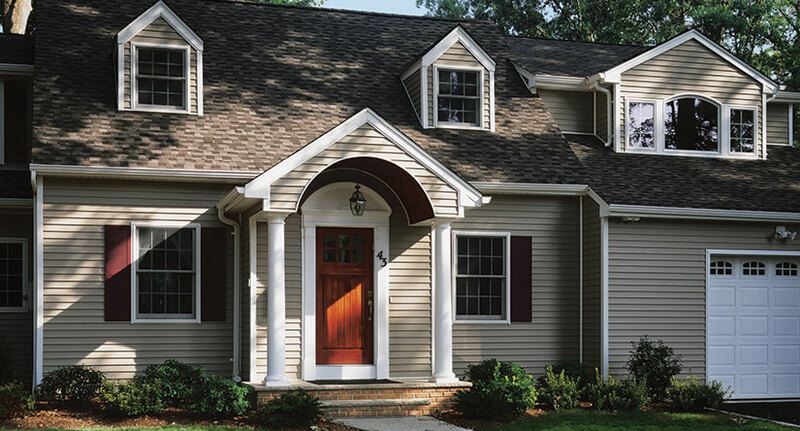 Powell’s Roofing & Siding has been providing high-quality roofing, siding and gutter serves to homeowners in the Glen Gardner, NJ area since 1999. many lasting relationships with homeowners and businesses throughout Hunterdon County area, including the beautiful borough of Glen Gardner. We have prided ourselves on paying close attention to detail on all the roofing, siding and gutter work that we have provided to Glen Gardner homeowners over the years. With an A+ rating from the Better Business Bureau, you can trust we will do the same for you. So give our team a call with any question about roof repairs or siding installations you may have, and we will help provide you with an accurate estimate for your particular home project! Our specialists are certified CertainTeed roofing installers with warranties up to 50 years from the manufacturer and up to 25 years on workmanship. Since 1999, we have helped Glen Gardner residents with their roofing projects, providing the top-quality roofing work on time, and at an affordable price. Are you looking to install new gutters or in need of some routine gutter maintenance to keep your existing system running smoothly? Our experienced gutter pros service the Glen Gardner area, providing accurate assessments of residential and commercial gutter systems. Typically, we recommend biyearly gutter maintenance, but we will be more than happy to schedule the right level of service to ensure your gutter system will continue to protect your home. 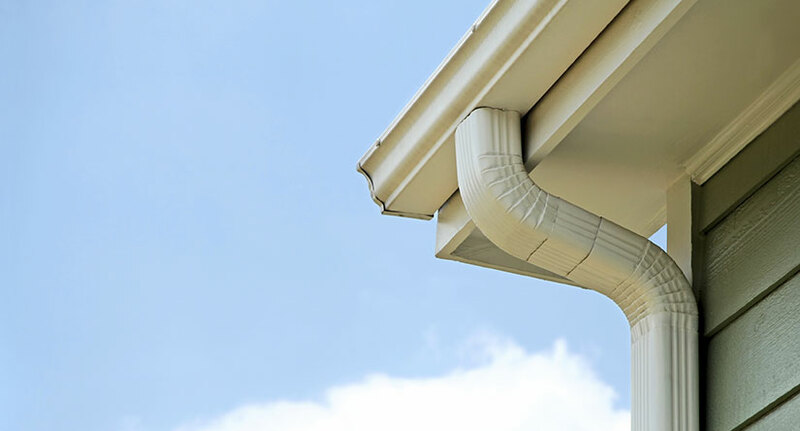 If you need larger-scale projects, such as gutter replacements or installations, we have you covered. Our technicians have experience with nearly every modern system and will give you a fair quote and quick installation for your project! 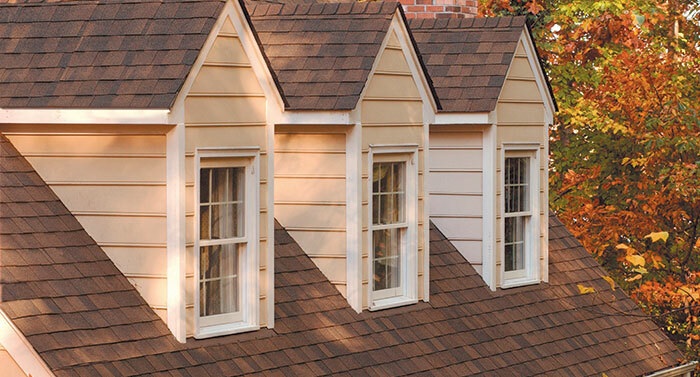 Powell’s Roofing & Siding provides comprehensive, first-class services for home siding throughout Glen Gardner, NJ. 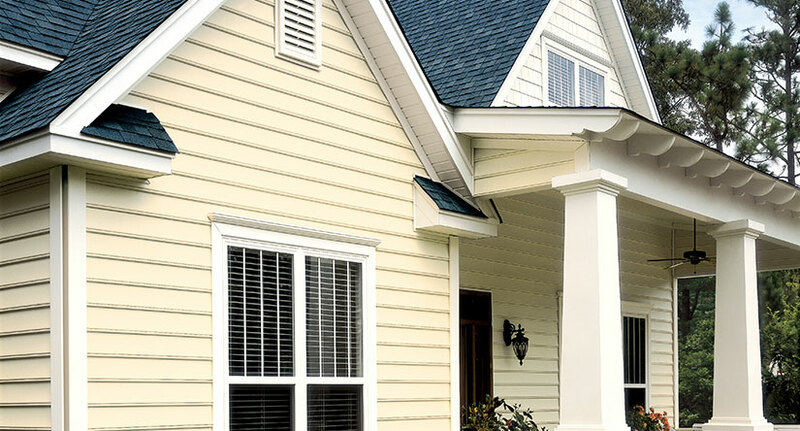 Our siding specialists offer years of experience and will work with you from initial consultation to putting the finishing touches to give your home the sparkle and style that you envision. Have any initial questions about projects you have in mind for your home? Our qualified roofing, siding and gutter professionals will be on-call to help you find the answers you need. For more information, contact Powell’s Roofing & Siding to get your free siding and roofing estimates today! TOP-RATED ROOFING, SIDING & GUTTER COMPANY SERVING THE Glen Gardner, NJ AREA SINCE 1999!